As we settle into 2018 and launch a variety of new courses, workshops, and ways to innovate our approach to online learning, we’re thankful to you, our TechChange community, for your unwavering support! In the last year, we’ve trained over 7,000 people from 155 countries on our platform alone. Check out a few of the cool things we were able to do in 2017. What are the Tech for M&E Alumni Saying About Our Course? 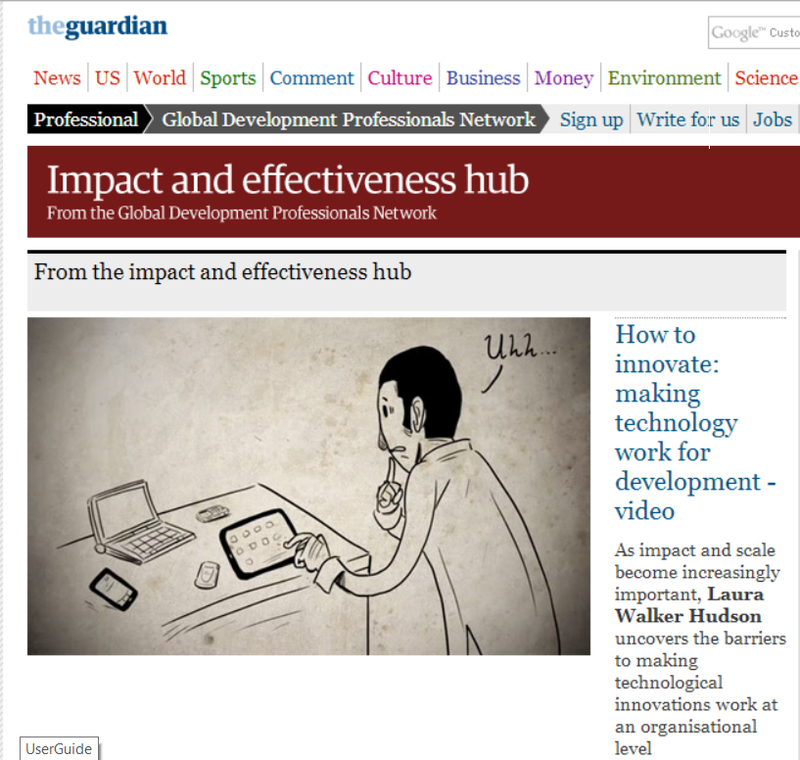 We’re excited to have one of our top viewed TechChange animated videos featured in The Guardian! Check out our “Why Is It So Hard to Try Something New in ICT4D?” video created by TechChange animator, Pablo Leon, and narrated by Laura Walker Hudson of FrontlineSMS. Last month, 130 doctors, nurses, development workers, techies, government officials, and academics from 35 countries joined us on an exciting four-week journey through the latest developments in mHealth. Imagine how difficult (and expensive) it would have been to assemble this group into one classroom in person! When I graduated college two weeks ago, I thought I was done taking classes for a while. Yet, instead of hanging out with friends, finishing season 4 of Arrested Development on Netflix, or even going for a run, I spent my first weekend in DC back in a classroom. 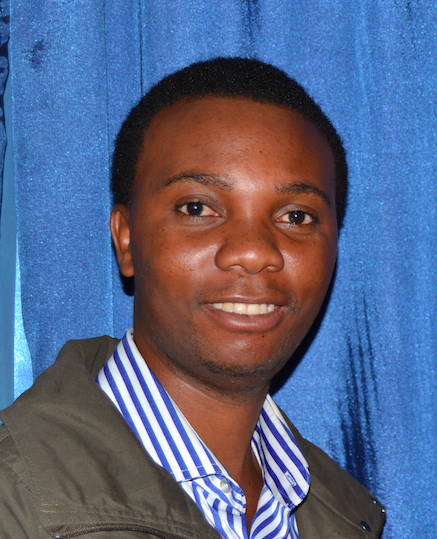 The following is a guest post by Christian Douglass, a TechChange alumni from TC104: Digital Organizing and Open Government. What makes the Open Government Partnership – seemingly another multilateral good governance initiative — worth watching? 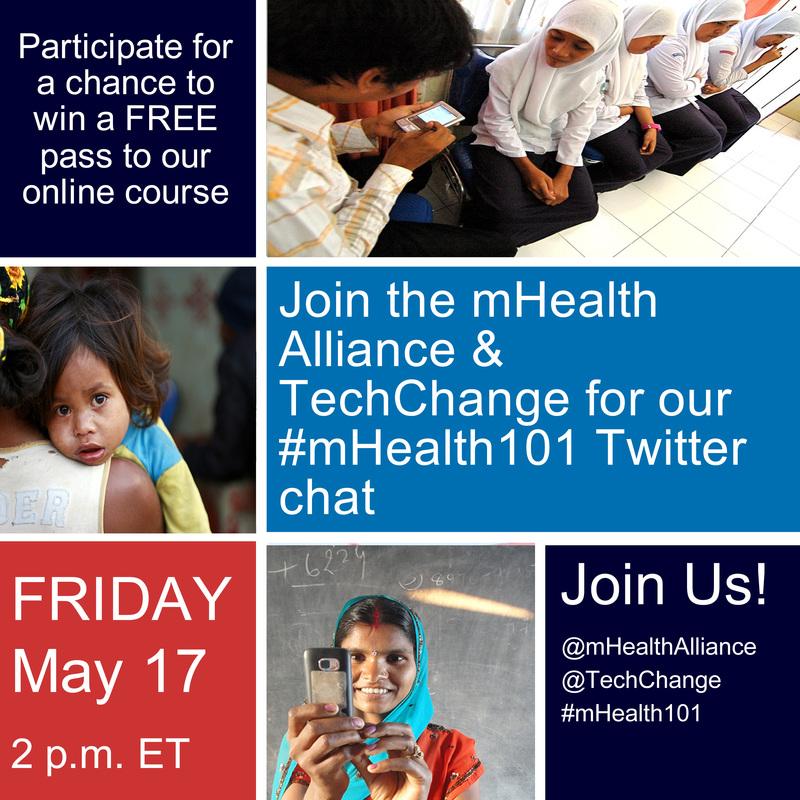 #mHealth101 Twitter Chat on May 17th – Free Seat Giveaway! Our mHealth: Mobile Phones for Public Health Online Certificate course will run for its second time from June 3rd – 28th and we couldn’t be more excited about it. Along with The mHealth Alliance, we have had six months to reflect on course feedback and refine curriculum to make sure we are offering the most comprehensive and enjoyable online instruction possible. Search and Download Our Videos on the New Global Health Channel! Thanks to our new partnership with iHeed and Mobento, you can now search for content inside our educational videos, as well as store them on your Android phone for offline use. What does it mean in a country transitioning from a long and bloody civil conflict if almost every citizen owns a mobile phone? Can the ubiquity of mobile communication play a role in breaking-down perception barriers and promoting reconciliation between communities?